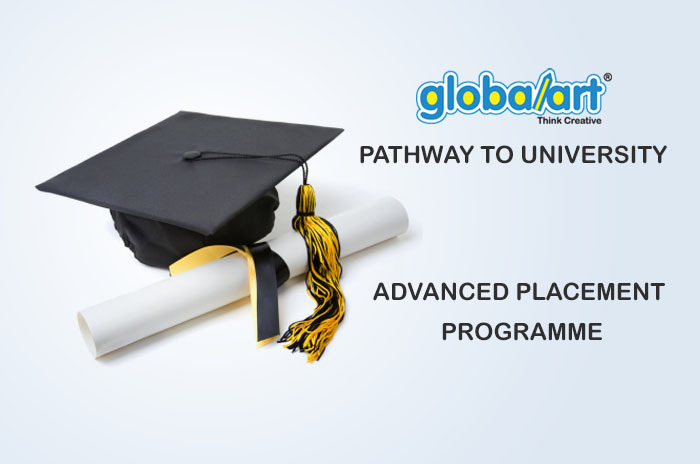 The globalart Pathway to University APP leads you through an executive route to experience university education sooner than you think. The APP consists of globalart learning curriculum & grading examination. Register now & be part of the new wave of creative learners, thinker & innovators. For more information, please call our customer service at 1700 810 377.